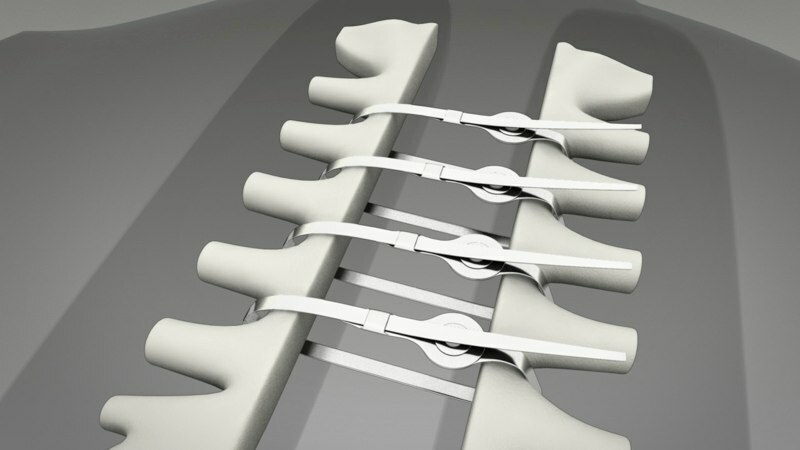 Catalyst OrthoScience offers the revolutionary CSR Shoulder System. This total shoulder replacement requires less bone removal and reduced muscle traction compared to conventional techniques which translates to faster recovery times and improved patient outcomes. Using a streamlined procedure and set of instrumentation, early users have been able to quickly implement this system into their practice due to its intuitive nature. Suture Ease provides the latest innovations in endo fascial port site closure of fascial defects. 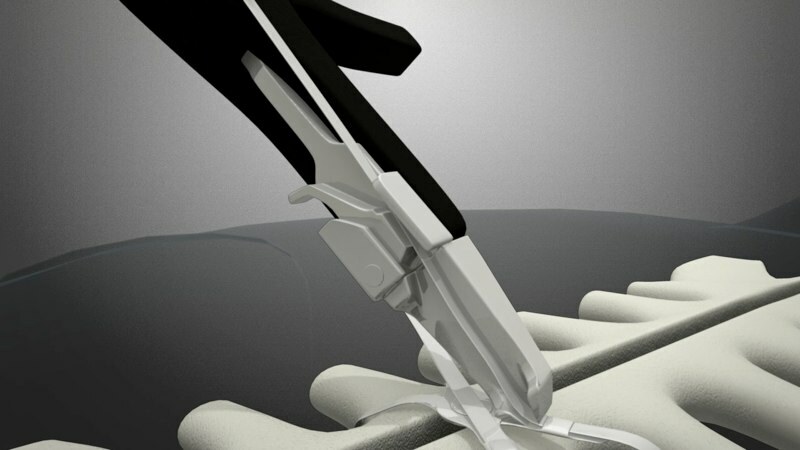 Co-developed with Marker Medical, the CrossBow system provides a simple, economical solution to achieve a consistent 180 degree closure with reproducible fascial purchase irrespective of patient anatomy. 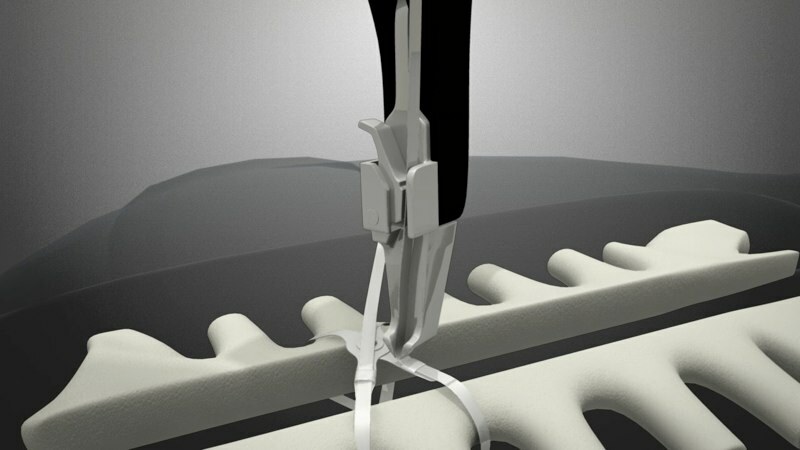 Suture Ease boast a full compliment of closure products including their flagship device, CrossBow , which enables reliable trocar site closure by utilizing a unique “snare guide” technology in combination with a proprietary suture passer. Discover more about the latest products on their website Suture Ease. 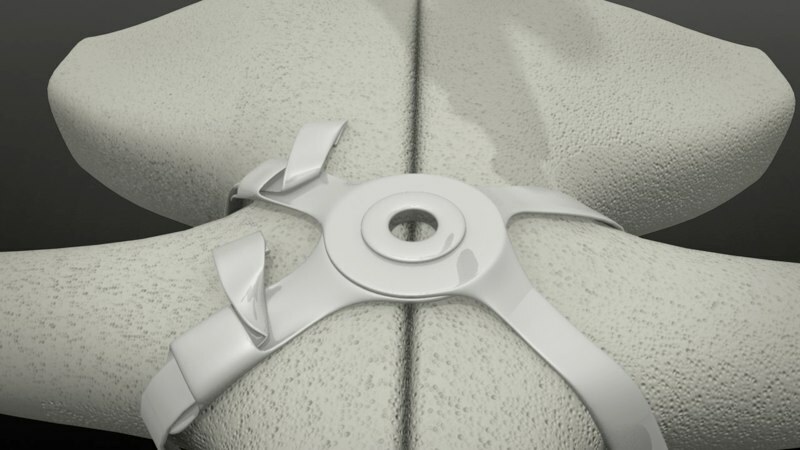 Figure8 Surgical provides the next evolution in sternal closing technology. The unique low profile design provides a stronger, more durable alternative to standard methods. This novel, cost-effective solution coupled with the simplified technique shall aid in early widespread clinical adoptance.